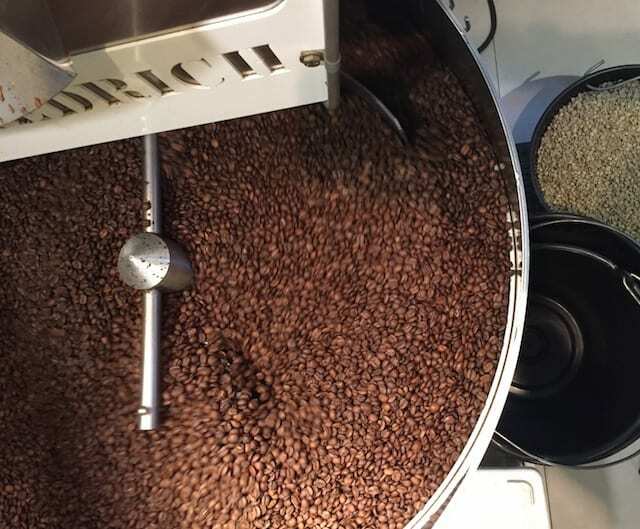 As the coffee industry heads down a bleak road, towards lower supply and even lower coffee prices, the report tells us that more action is needed. So, what can we do? 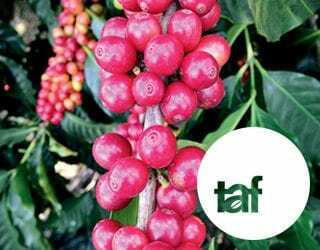 What actions can YOU take to ensure the continuance of the coffee trade? Keep reading to find out! 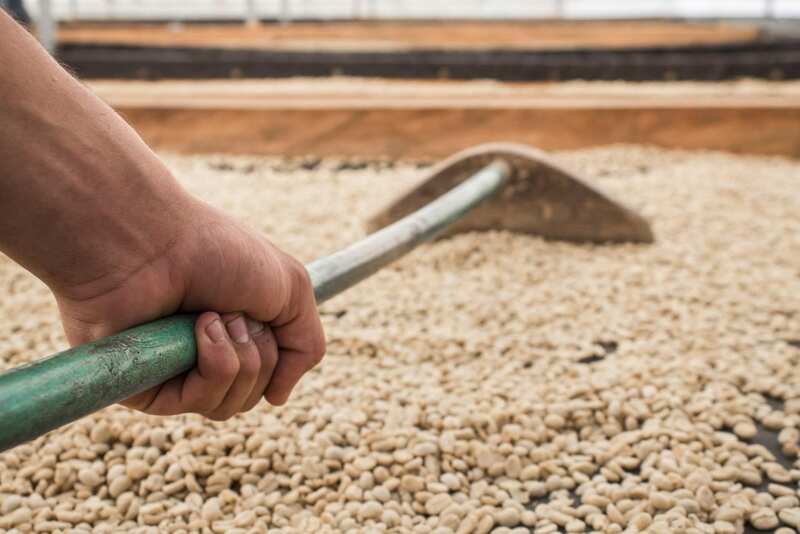 A producer turns washed coffee as it dries on raised beds on a Honduran farm. 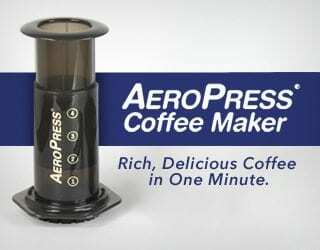 First things first, what is the Coffee Barometer? What does the 2018 edition say? And why is it so important? 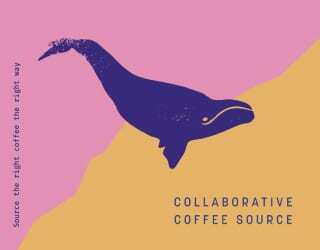 The Coffee Barometer is a collaborative report from Conservation International, Cosa, Hivos, Oxfam-Worldshops and Solidaridad. It analyzes the economic, social, and ecological issues of coffee production on a global and local scale. The view from a Honduran coffee farm. 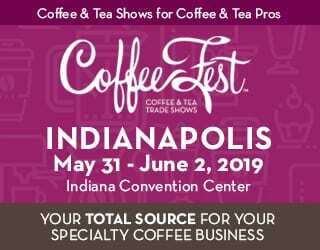 The edition published this year has worrying news for all the coffee community. While food giants and big companies are investing billions in mergers and acquisitions, farmers and producers are struggling economically. Because the money being spent is not reinvested in farm-level sustainability, production remains worryingly low and producers are finding it hard to keep up with the market’s demands. As demand increases, production is expected to do so as well. But, if coffee production does not adapt to sustainability standards, production will in fact decrease in the next 25–30 years. Without support and investment in sustainability, farmers won’t be able to meet coffee demand by 2050. Climate change means less area suitable for growing coffee and more pests and diseases. The report states that, if no action is taken, Brazil, India and Uganda will lose more than 60% of their coffee-growing lands by 2050. For Colombia and Ethiopia, the figure stands at 30%. 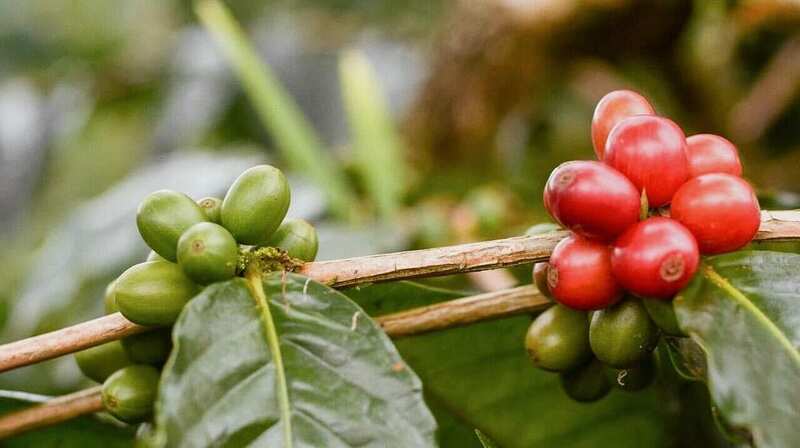 And the land that’s left would be even more vulnerable to pests like the coffee borer beetle and diseases like coffee leaf rust (la Roya) than it is now. 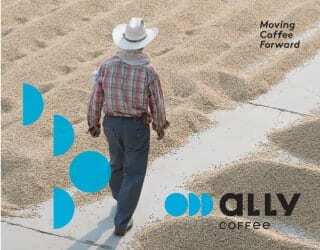 Lack of transparency in the value chain decreases the value of good coffee. 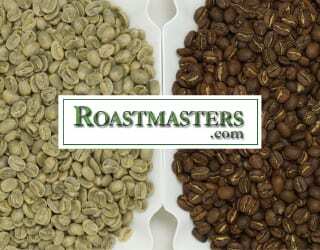 Since lower-grade Arabica can be substituted with Robusta in coffee blends, this cheaper alternative is common. 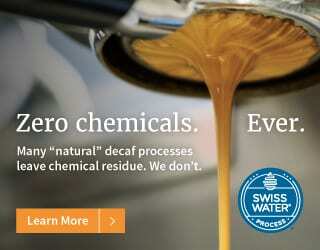 A survey quoted by the Coffee Barometer report found that coffee samples labelled as 100% Arabica actually contained around 10% Robusta in their mix. Poor social conditions on farms lead to production shortcuts. The fair pricing of coffee cherries and beans could go a long way to improving these conditions. The report mentions that farmers in Latin America receive at most 87% of export price, while farmers in East Africa may receive as low as 61%. As a result, farmers are forced to make budget cuts that directly affect production efficiency – whether lowering labor force numbers or cutting costs in soil treatments. 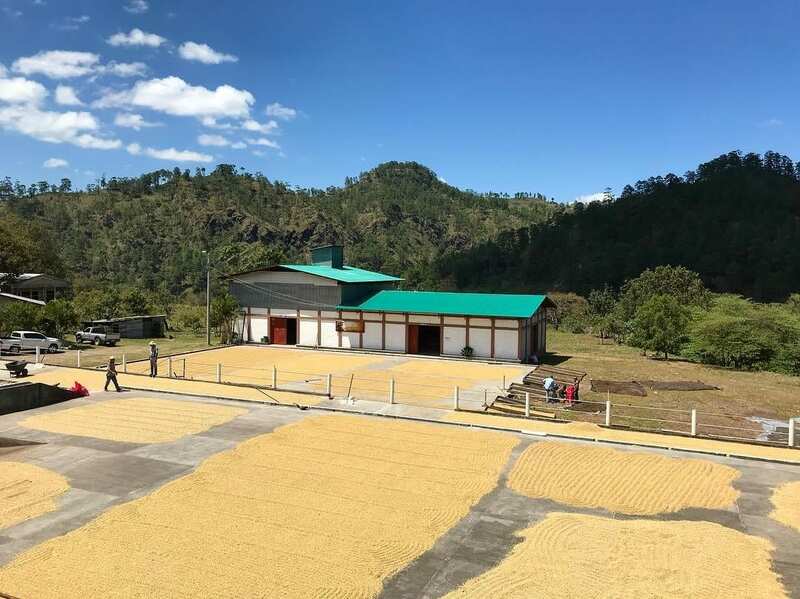 “Without major efforts to adapt to climate change, increase transparency in the value chain, and improve social conditions on farms, coffee sector expansion is being built on quicksand,” Solidaridad Network writes. It’s easy to share an article or talk about it with fellow coffee lovers, but the only way we’ll be able to save this essential crop is by taking action. And some of these actions require nothing more than a little time. Remember: we are all working towards the same goal of better coffee. So, why not do it together? A laborer picks ripe coffee cherries by hand to ensure quality. 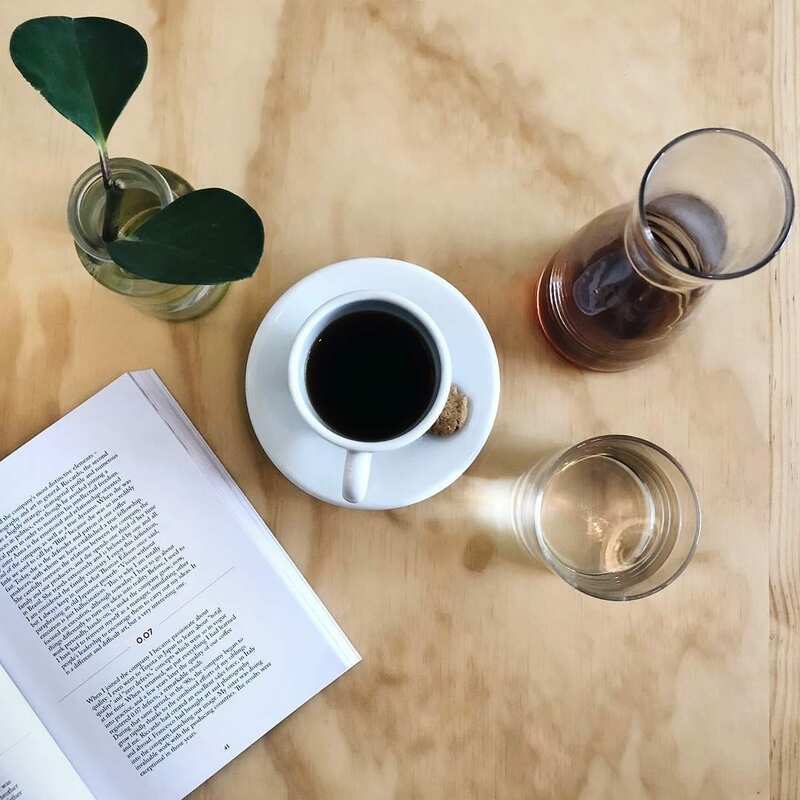 According to the Coffee Barometer report, not only will climate-smart coffee withstand climate change, but it has a nearly 75% profit rate. Conventional coffee, the report says, has barely a 30% profit rate. “Results show that it is possible to increase productivity and become more resilient to climate change,” reports Solidaridad Network. 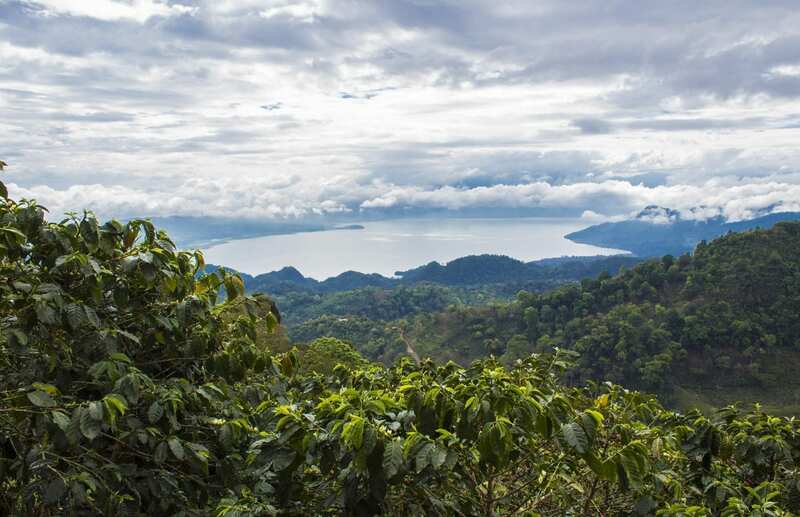 The report also states that many of the world’s most delicate ecosystems are home to prime coffee lands. The expansion of coffee production leads to many of these being cut down to make room for their crops. Although the need for more land is a real problem, deforestation will, in the long-term, cause even more problems and even less suitable land. Working with your communities can enable you to share your thoughts or concerns about your coffee production and, in turn, get feedback from fellow farmers who might have the same issues. Creating these bonds is essential for your farms’ survival. 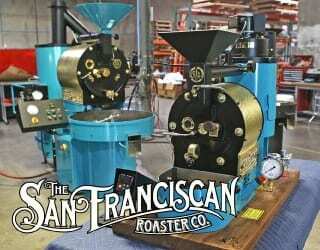 Roasters and traders, you have the power to transform the industry. 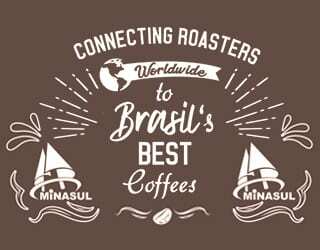 You are the members of this community who have most of the capital that can be used to invest and can be leaders on the path towards better coffee and better prices. Although it might seem that your investments are not giving anything back to you, you are investing in your future. If we don’t all invest in sustainability now, businesses will suffer in the near future as we face coffee shortages. The involvement of coffee farmers and local coffee communities in decision-making conversations is long overdue. 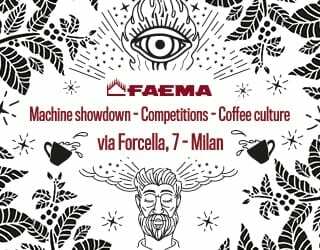 Constant communication between the coffee community as a whole is a must; discussions and decisions about the future of coffee have to be done together. One of the most effective ways to do this is by implementing direct trade or partnering with traders who work closely with producers. Creating these close relationships can lead to more open communication. We are at a vital turning point. 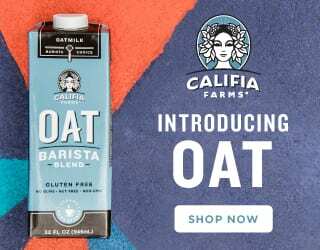 The coffee community can either unite and fight for our favorite crop’s survival, or we can go separate ways and risk severe coffee shortages in just thirty years’ time. 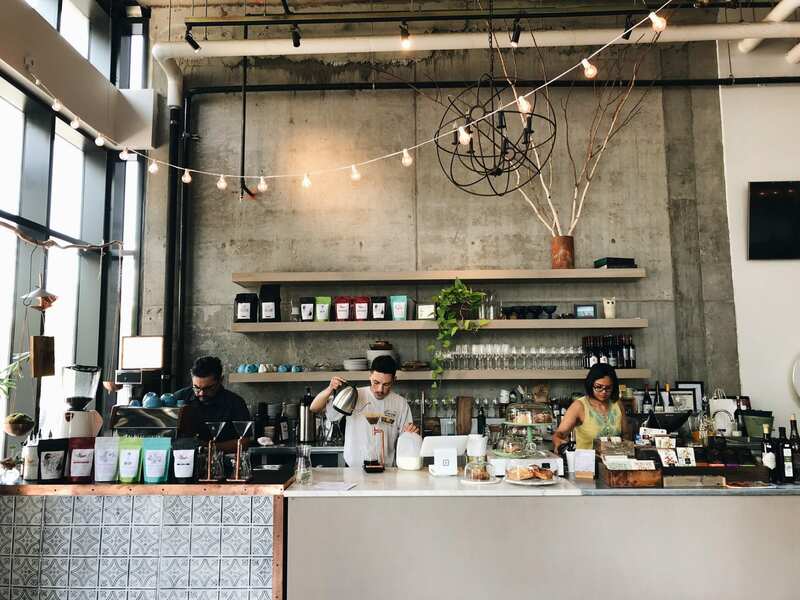 Cafés are among the fastest growing consumer businesses worldwide. But if you want your coffee shop to continue to thrive, it’s important that you too take part in this discussion. 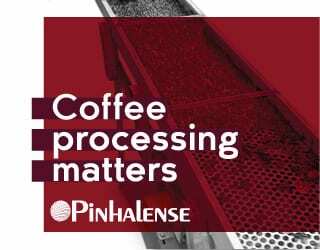 Speak to your suppliers; ask them about the coffee your purchasing. It’s crucial to know where it comes from, how well the producers are compensated for their labor, and what ethical standards have been followed across the chain of production. The more transparent the processes, the bigger the chances you will be part of the solution rather than intensifying the problem. Ask for proof that they are closely monitoring the process and have clear sustainability goals. You are the bridge that connects producers and traders with consumers. 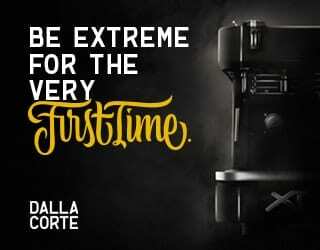 Your patrons should be aware that they not only have a choice about what they buy, but the opportunity to demand that everyone in the chain works to keep coffee available. 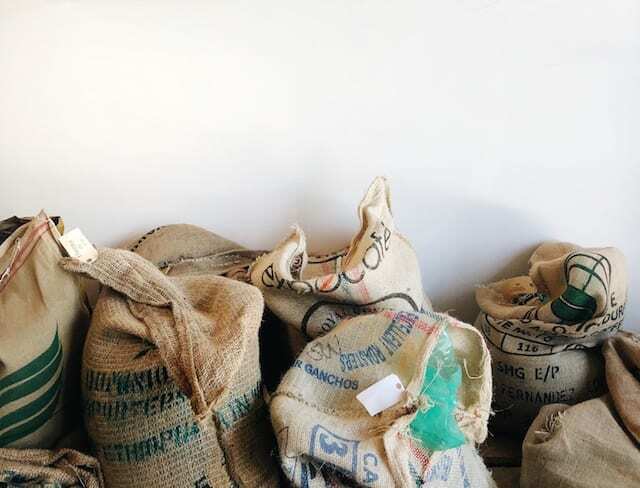 Voluntary Sustainability Standards (VSS), whether that’s Rainforest Alliance or Fairtrade Organic, specify sustainability requirements producers, traders or retailers need to meet during the products’ processing. Most of them mean the coffee farm adopts environmentally friendly practices. Even though these standards do little to alter the power dynamics of this unsustainable situation, these standards are better than none. Then there are coffee shops that are transparent about what they pay and conditions on the farm. 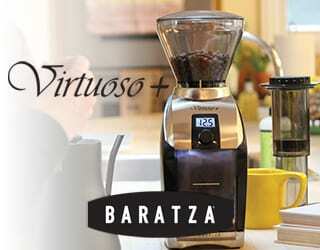 They might not always have the VSS label but they are working towards a more sustainable coffee future. Purchasing coffee like this puts demand on other coffee shops, roasters, producers, and farms to work towards a more sustainable future. This is one of the easiest and most effective things you can do. 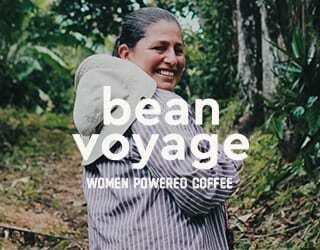 Being informed about what is happening in the coffee world means you can take action. And the more people who know, the more action that can be taken. 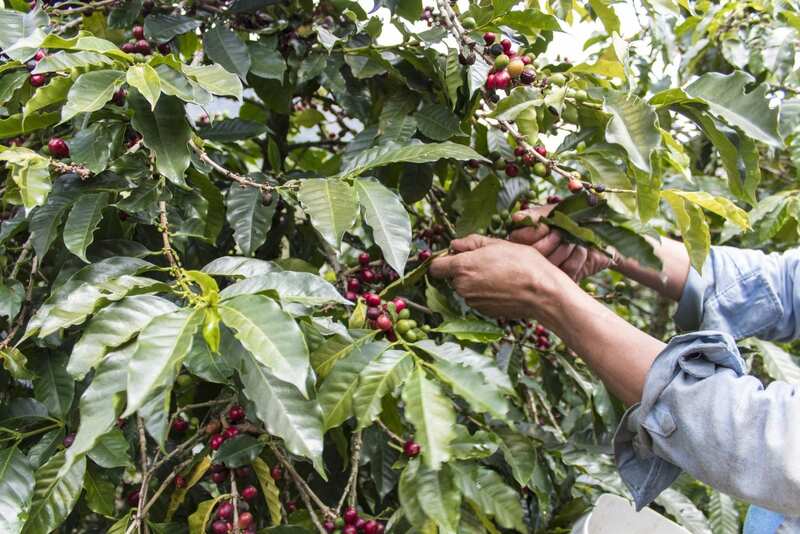 Farmers, say yes to climate-smart coffee. Traders, say yes to sustainability investments. Consumers, say yes to VSS labels. Let’s all work together to change the currently dreadful forecast. It’s time to stop talking and take action. Let’s make sure the next time we hear “tilin-tilin,” the ice cream truck is full of popsicles.